Chokoloskee Island Park is a small slice of paradise on Florida's southernmost Gulf Coast. Our immediate neighbors: 10,000 Islands National Wildlife Refuge and the Florida Everglades National Park, are two of nature's grandest wonderlands. Surrounded by mangroves, Chokoloskee is a fisherman's paradise. Whether fishing inside the islands or the open water of the Gulf of Mexico, Chokoloskee offers a vast assortment of saltwater fish year 'round. With its remote location and sheltered bays, it is a vastly popular area for kayaking. Everglades City, three miles north, provides restaurants and basic services. 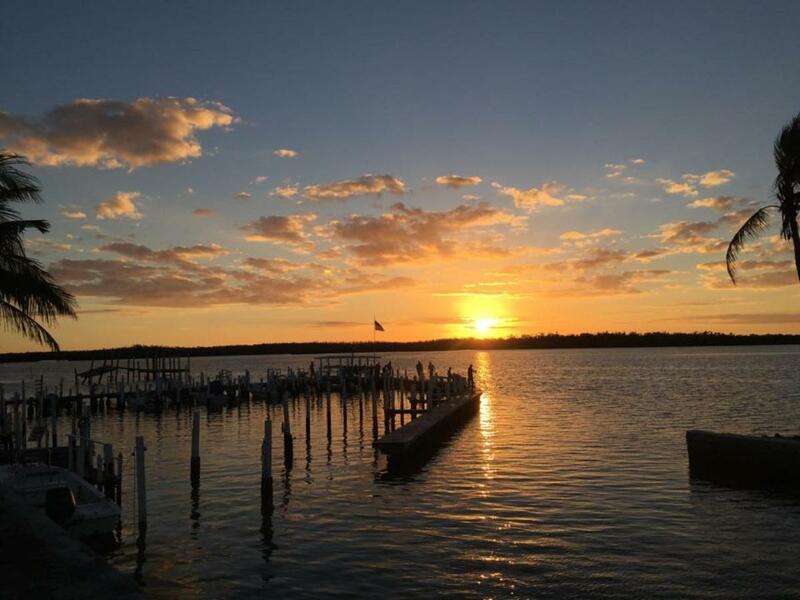 A bit more than a half-hour drive to the northwest, Naples and Marco Island provide impressive shopping, medical services, galleries, and cultural activities. We look forward to helping you unplug from the hectic city life and experience the way Florida used to be! Please contact the office regarding any events which will be occurring during your stay.